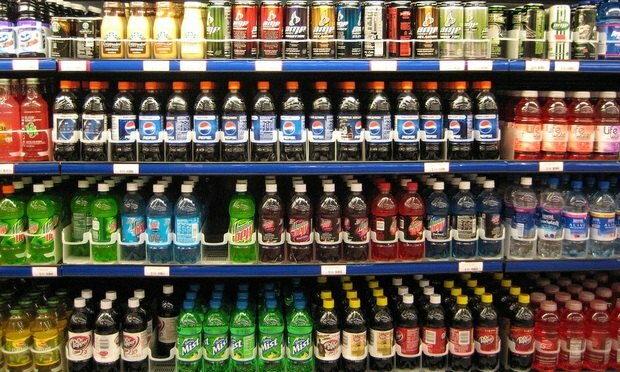 The Pennsylvania Supreme Court has agreed to hear argument on whether the nation's first sweetened-beverage tax stands up to legal scrutiny. The Pennsylvania Supreme Court has agreed to hear argument on whether the nation’s first sweetened-beverage tax stands up to legal scrutiny. Revocable living trusts have earned a mixed reputation. Many believe they are an essential part of any estate plan, while others view them as unnecessary and burdensome.